Indeed! And a beautiful day it is! The home of Possum Lodge... We salute you! aye, duct tape for all!!!!!! 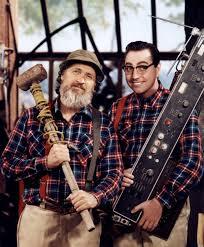 The Red Green show rules! Quick Reply: Happy Canada day!